Nicely located in The Springs Country Club. This beautifully updated single family home is ready to be shown and priced to sell. Shaughnessy floor plan with 10' + high ceilings throughout. Spacious 2940 sf with 3 bedroom & 3 bathrooms is available for the most discriminating Buyer. 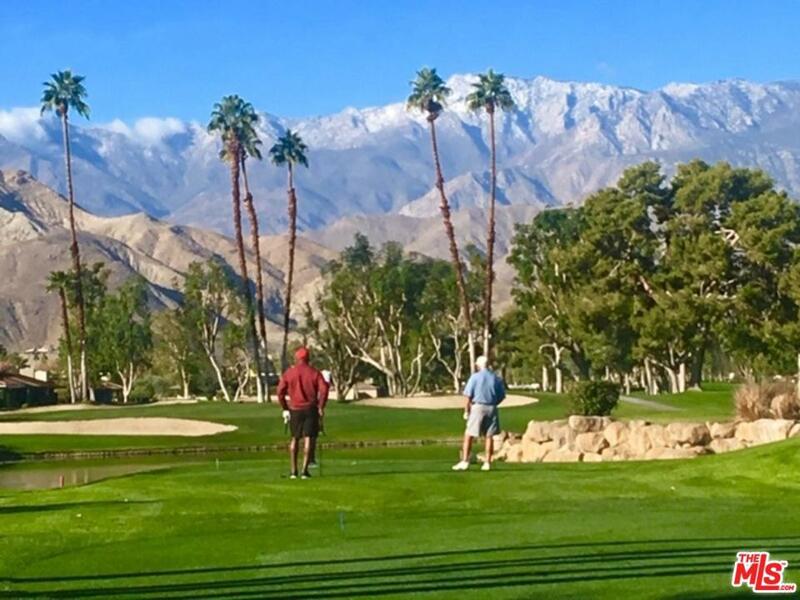 Unparalleled views of the golf course and breathtaking mountains. Upgraded bathrooms and kitchen with granite counter tops and top of the line appliances. Master bathroom boasts a large walk in closet and all bedrooms ensuite. Enjoy flowers & views in your private yard & garden. 2 car garage plus a 3rd for your golf cart. 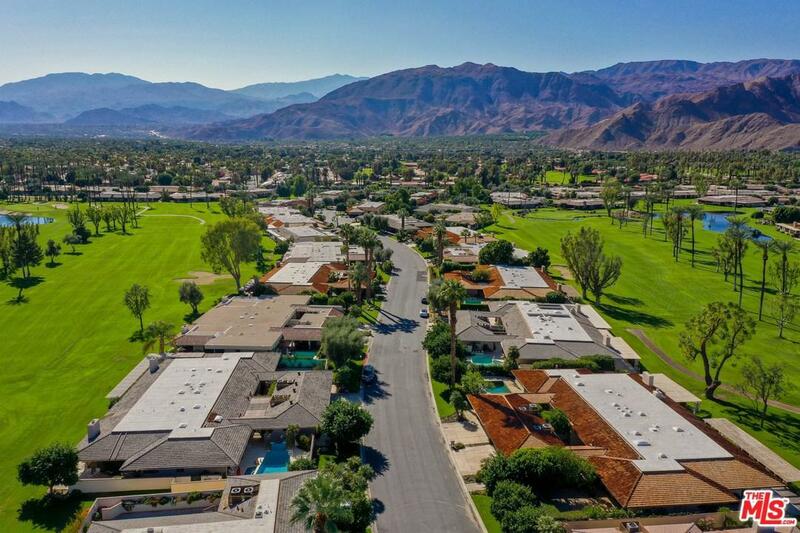 The Springs is located in the heart of Rancho Mirage close to the finest shopping, dining and entertainment. 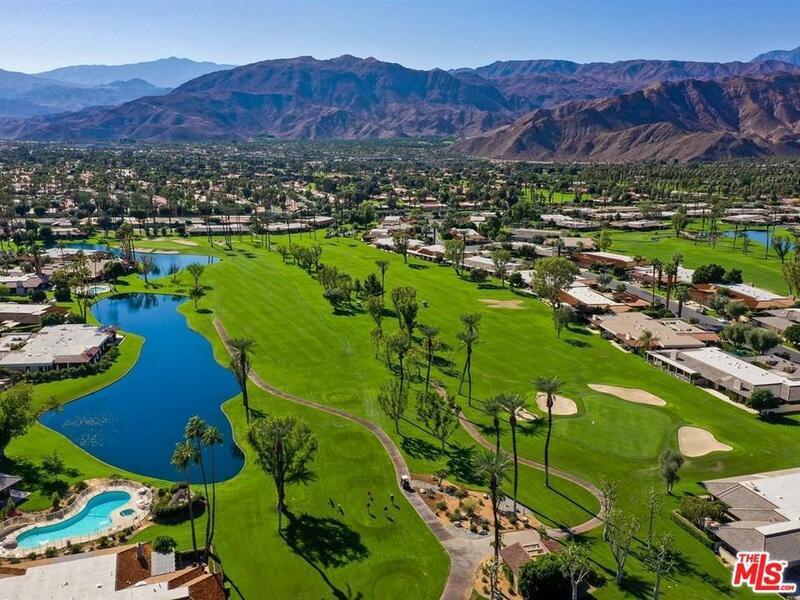 Offering an active lifestyle community with Golf, Tennis, Spa Treatments, state of the art Fitness Center, Pilates, Spinning, multiple social activities, and dining options. Sold by Subscriber Non BRE#00923413 of Non-Participant Office. 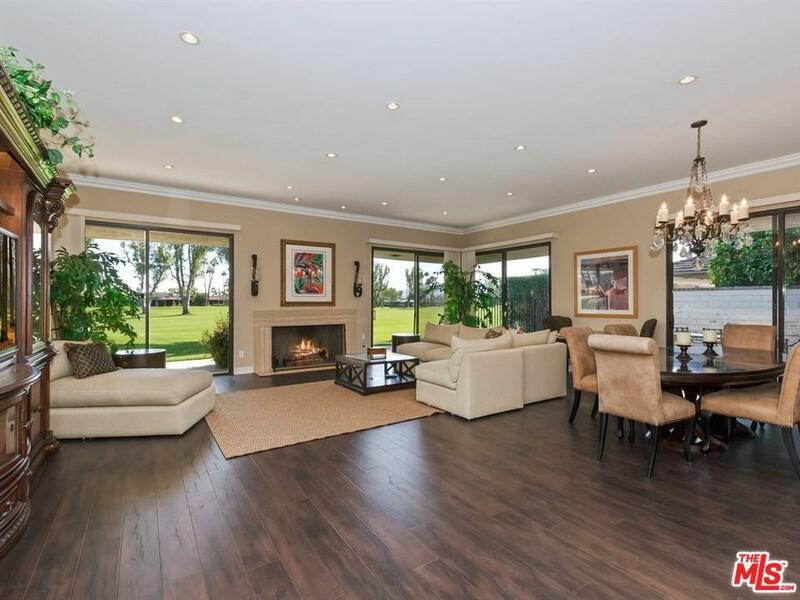 Listing provided courtesy of Magda Faerstain DRE#00923413 of Rodeo Realty - Beverly Hills.